As you begin to think about adding a new structure to your property, you’re almost certainly wondering how this will affect your homeowner’s insurance rates. It’s true that whenever you construct any new building, your costs will increase as you extend coverage to another valuable asset on your property. 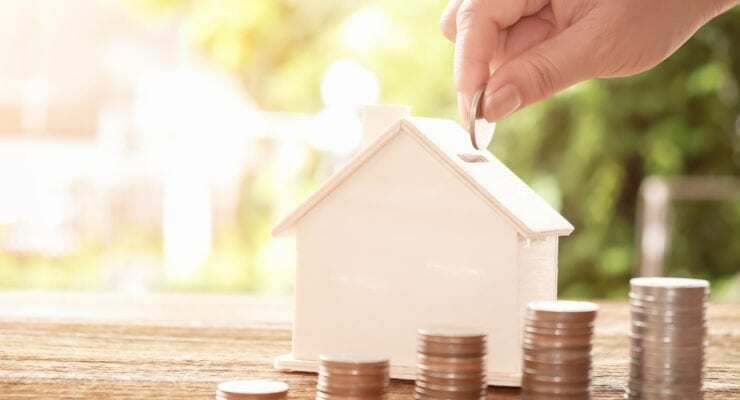 And if your new structure is worth more than 10% of the current insurance value of your home, or you are financing your building and your lender is requiring a separate policy on it, you may be facing a substantial change in your premium costs. But did you know that specific facts about your new structure’s fabrication and how you’re planning to use it will determine how much more money your insurance company will charge you to protect it? Where you live matters, as well, but the material your structure is made of is the first point your insurance company will consider in calculating your rates. If you’re a DIY-enthusiast or enjoy spending your free time making furniture or tinkering with electronics, among other hobby pursuits, it’s almost a guarantee that you need more workspace right now. 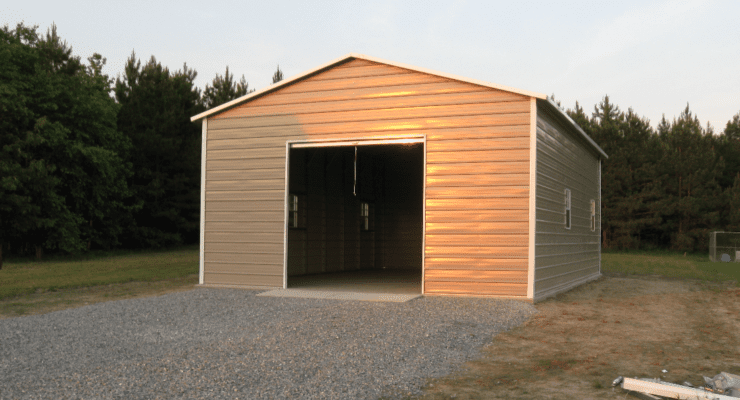 Between your tools and equipment and various projects in progress, your current shed or garage or basement workshop is overflowing, right? And you may have stopped working on an important project because it’s simply too much of a hassle to maneuver in your current cramped and cluttered space. We understand the challenges you’re facing, but want to assure you that it doesn’t have to be like that!